Gatefold cardboard sleeve with insert. 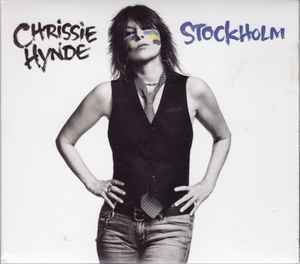 ℗ & © 2014 Chrissie Hynde. Marketed & distributed in South East Asia only by Caroline International.